HostDZire - Buy Private Rdp, VDS, Windows Vps 1Gbit Network. For botting, instagram bots, seo tools. Note: All Private Rdp comes with dedicated ip, but please note its not fresh ip, there were other users who used those ip before ! So, if your website shows blocked or application such as instagram checker gives issue due to ip was blocked @instagram.com. We are not responsible for that, But In that case you could use vpn or other solution in rdp to fix your issue. We will not able to refund or listen/solve to issues like this. Why should you use HostDZire for Private Rdp solutions? HostDZire provides best & affordable web hosting solution by providing 24/7/365 days live support. We fully believe in customer satisfaction & here you will get 100% customer satisfaction guarantee. We use top grade hardware from intel, dell, hp, brocade which delivers excellent speed. HostDZire offers instant activation in all vps services & 60 minutes setup time for custom spec. We offer 99.9% uptime guarantee in all services including dedicated servers, virtual private servers. 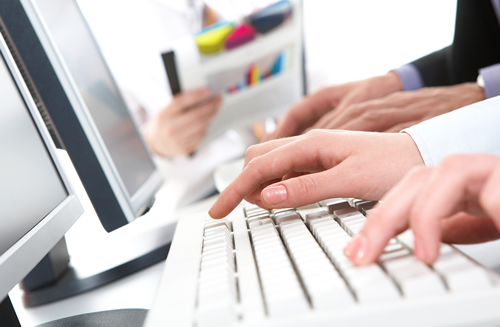 We have 24/7 live support, 30 minutes average response time using support ticket. 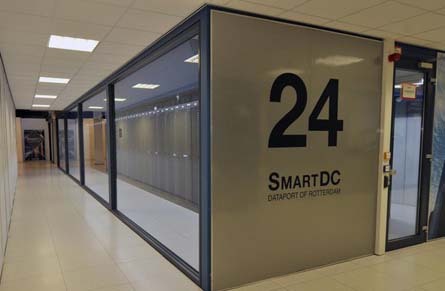 SmartDC is a datacenter located in Rotterdam, The Netherlands. SmartDC operates with durability, security, flexibility and communication as it's core values. SmartDC boast multiple security zones accessible only with access cards, 360 degrees cameras with motion tracking and 24x7 on-site security staff. Bandwidth is really 1Gbit Unmetered? Please note bandwidth that does not state a traffic limit, or that shows "Unltd." means that the connection is shared / fair usage / best effort. It does not guarantee full usage of the given uplink. You are not allowed to use, overload network capacity 24/7, however you are free to use full 1Gbit when needed but not always. Yes we provide 24 hours refund* on all vps Plans, You have to ask for refund within 24 hours of activation. We accept Paypal, Payza, Bitcoin, Webmoney, Perfect Money, PayUMoney, Paytm, Bank Transfer, You can also pay us using your credit/debit cards with Paypal, Payza, PayuMoney, Paytm. Yes we have instant activation in all Private Rdp plans, once your payment will be completed you will get details using email. Do you keep backup of Private Rdp ? No we do not keep any backup of private rdp, you should keep backup if important files yourself in this plan. Its Managed Or Unmanaged Service? Its semi-managed service, our staff will try to help you in almost every kind of issues.